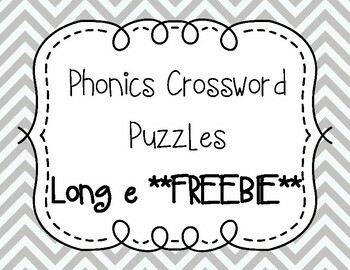 This is a sample of my Phonics Crossword Puzzles - Long e.
These are crossword puzzles your students can use to practice words with long vowels. 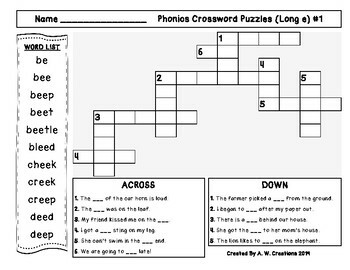 Each crossword has a word list and sentence clues for each word. 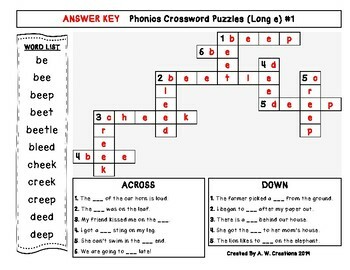 There is also an answer key. 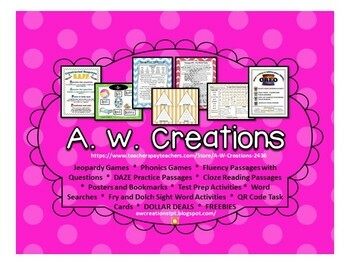 This includes 1 of the 20 crossword puzzles.